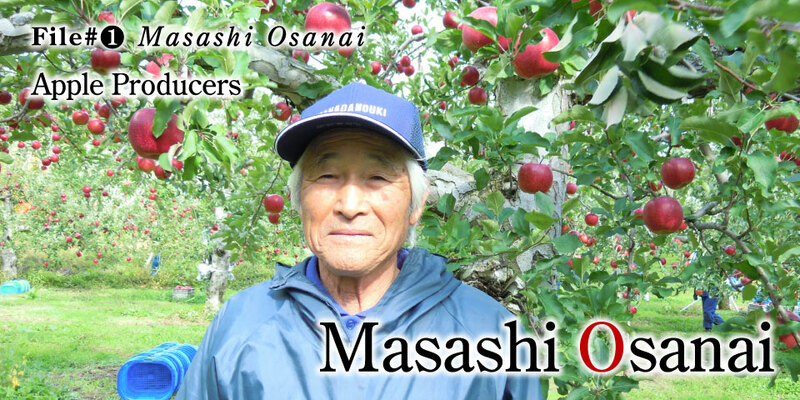 There is a man who foresees the future of Aomori apples more than anyone else. 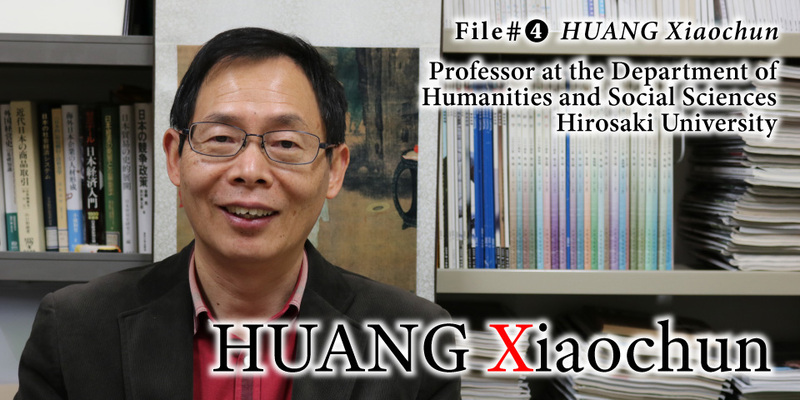 Through destiny, this man crossed the sea to Hirosaki, a foreign land, and became fascinated by apples, eventually becoming essential to the apple industry. Being chosen by the apples, his mission has not been completed yet. There is a woman who has gone through much supporting her family all by herself. 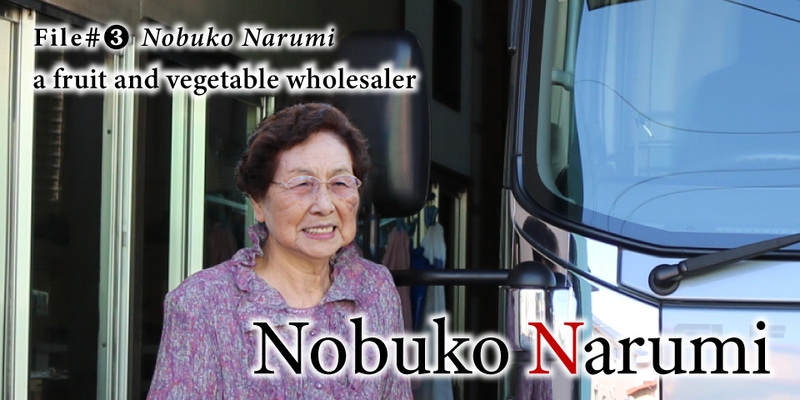 For more than half a century, she has completely devoted herself to apples. She is dearly loved by the people around her, even after her stormy life. What is it about her charm that fascinates people? File#②　Tsuneo Kitae　2nd Vol. There’s a man with the solid belief that this business is his calling. built a generation after overcoming many obstacles. The eyes of this man who has loved and been loved by apples still glisten at present. 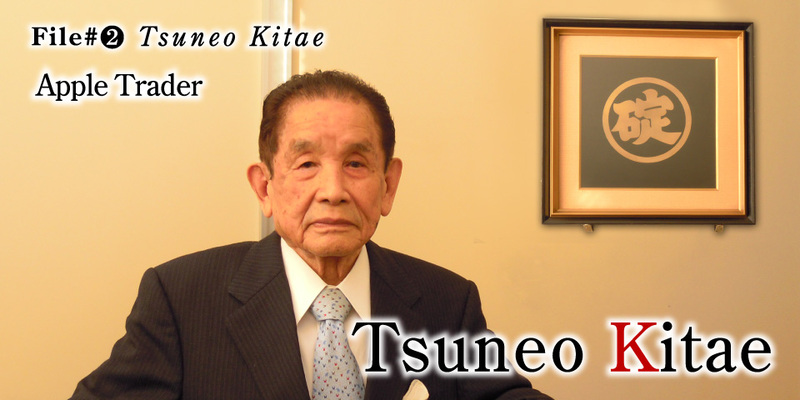 File#②　Tsuneo Kitae　1st Vol. There is a man in the highlands, at an altitude of 300 meters, who has followed his beliefs. His unwavering will was inherited from the pioneers who dreamed of a utopia. In fall, the sparkling red fruit departs from this small village in the mountain out to the world. The challenge of the man who was inspired by apples hasn’t finished, even after half a century.